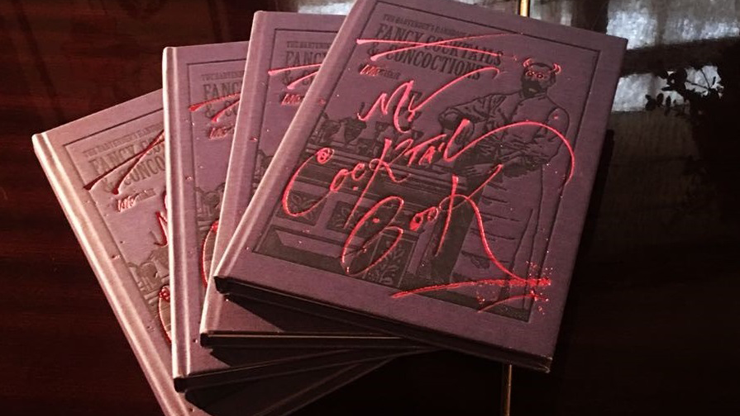 A mischievous cultural history of the British Isles through cocktails and the satirical work of Gerald Scarfe, from the millennium to present date. Scarfes Bar supports Parkinson's UK. 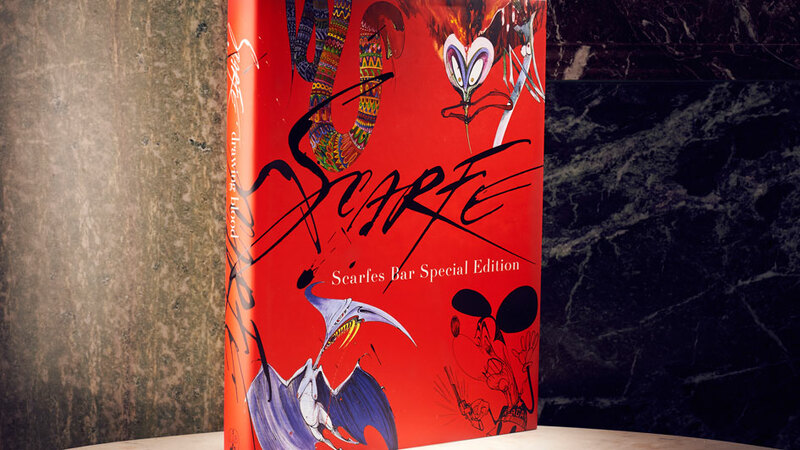 A wonderful, heavy, hardback book with more than 350 pages packed with over 790 colour and black and white drawings covering Scarfe's illustrious and varied career from the very beginning, including many never previously published, and containing comment by the author. (Published 2005). 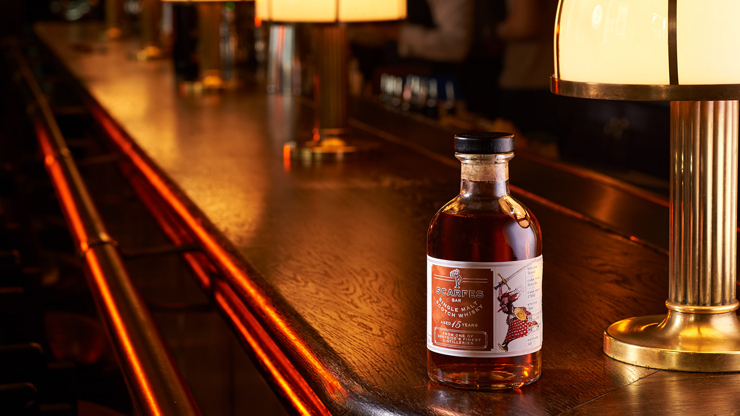 Aged for 15 years, Scarfes Bar whisky is finished in a sherry cask which gives the whisky fruity notes of apricot, pear and raisins, with a touch of vanilla, Christmas spices and almond. The resulting whisky comes out at a punchy 52.1% abv with a smooth result that is easy drinking.